Winter has firmly set in and established itself in the container garden. Jack Frost hasn't left his calling card yet around here, but it's assumed that Jack will show up in the near future, as recent early morning temps have been hovering in the mid thirties. No sightings or evidence of butterfly presence for quite some time now. A few honeybees here and there; that's about it. 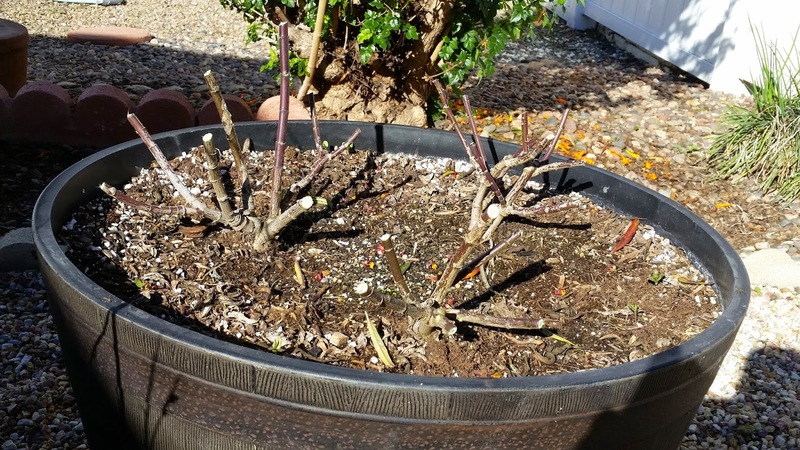 The milkweed in the container garden has been pruned back to minimize the spread of Oe spores, ready for next years influx of Monarch butterflies. Oe is fairly pervasive now in Monarch populations that have become more localized and non migratory, meaning some individuals and even whole colonies are not migrating as they traditionally do. This shift in behavior is pretty much limited to segments of the west coast race of Monarchs and the Southern Florida strain due to local year round sources of perennial milkweeds such as Tropical, or also known as, Mexican Milkweed. Our native perennial milkweeds found growing throughout Monarch butterfly territories die back each winter, unlike tropical milkweeds that grow year round. Oe spores are scattered onto milkweed plants that infected adults visit to feed on nectar or deposit eggs. The eggs hatch, upon which they immediately begin feeding on milkweed leaves and in the process consume Oe spores. These spores germinate and multiply inside of the caterpillar. If the infection is massive, the cat will die and rupture, releasing thousands and thousands of spores into the environment. If the infection is not so bad as to outright kill the caterpillar, it metamorphoses into a sickened and weak adult that carries the Oe spores on its wings and body, inoculating any plants it contacts, therefor repeating this deadly cycle. The longer the non migrating populations sustain themselves, the greater the chance of contracting and spreading the disease among their brethren. Oe spores are not a big problem to the heartland races of Monarchs, as the more tender tropical species of milkweeds die back at the first sign of frost and snow. The native perennial species naturally die back to the ground, only to burst back up again in spring, interrupting the Oe life cycle. 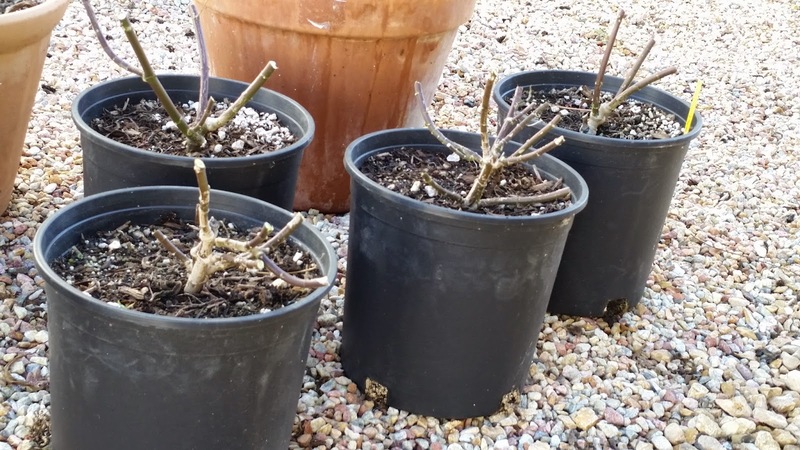 Don't be afraid to cut perennial milkweed plants way back. They'll bush out even thicker and fuller next season!